Tamarack Resort is a four-season mountain resort that offers alpine skiing, nordic skiing, backcountry skiing and snowshoeing. Tamarack is located on the west shore of Cascade Reservoir, southwest of Donnelly in Valley County, about 90 miles (145 km) north of Boise. Their slope faces East, providing minimal wind with maximum snow retention. 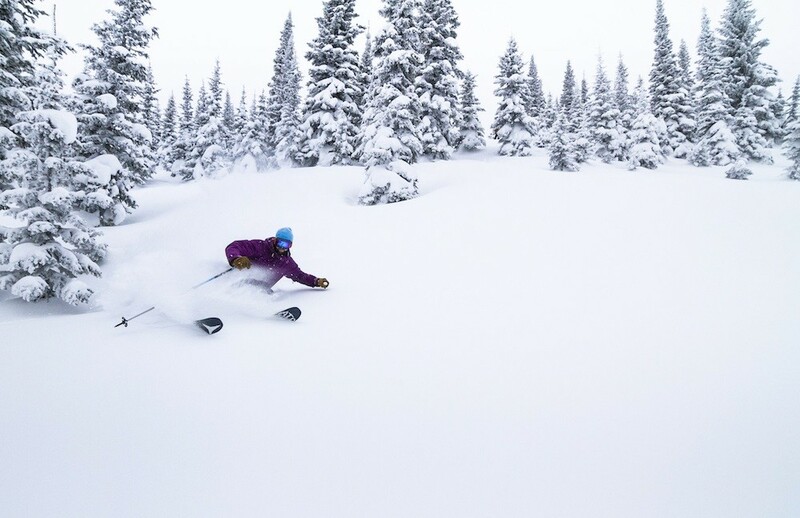 Skiers and riders can enjoy diverse terrain that includes glades, steeps, cornices and groomers, spread out over 1000 skiable acres, accessed by 6 lifts. Tamarack averages over 300 inches of annual snowfall, and is home to a 2,800 foot vertical drop. The resort is home to several dining options and guests can enjoy top notch lodging options from townhomes and cottages to chalets and estate homes. Get Snow Reports, Powder Alerts & Powder Forecasts from Tamarack Resort straight to your inbox!